[dropcap]I[/dropcap]’m declaring 2013 to be the year of passion here on the blog. This is the year for personal transformation. 2012 was a unique year for me, and from your correspondence, many of you had the same experience. It was a year of transitions. I lost 7 people I love in 2012, most of them unexpectedly. Of course this made me re-evaluate everything. The takeaway is a very un-trite seize the day. This is it. This moment, this time, this day, this year. If there are sacrifices you need to make to have your dream life tomorrow – go for it today! The people that love and care about you will have your back. Those who don’t, it’s not personal . They want the best for you and themselves. Chances are that they don’t believe in themselves so they can’t believe in you. Got it? Believing – whether in yourself, in love, or someone else, is a choice. 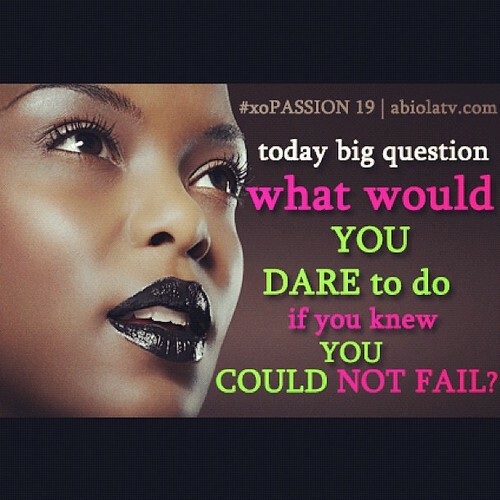 Are you going to allow 2014 to meet you with the same goals and dreams on the table? Life allows do-overs and u-turns. A perfect example is this New Year’s Eve. 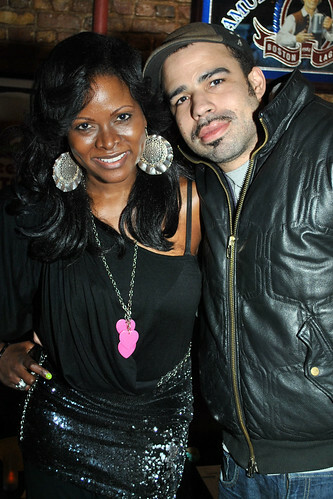 I had a super fun time at a NYC hotspot. Great company, positive vibes, good times. One of the cool things was that we had a great time despite missing the traditional trappings of NYE. The place didn’t do a countdown at midnight, handout champagne, noisemakers or paper hats and crowns. Nonetheless, this was secondary to the incredible time we had. After all, it’s about the people not the stuff! Recently, I was recounting the story of having a Happy New Year sans “stuff” to a friend at Lido in Harlem. Brian, the exuberant bartender overheard and responded by producing still packaged hats and noisemakers left over from their celebration. He then went the extra mile and poured us champagnes, led the bar in a toast and re-heralded the New Year with a countdown to 11:18pm. It didn’t matter that it was January 3rd. The awesome bartender gave me a do over. He hit the reset button and all was well. I thought about New Year’s Eve the previous year. I was thirty-eight and making a decision to stop lying about my age and the life stresses that I was experiencing. I started lying about my age at twenty five because I believed the lie that you can only work in media on camera if you’re considered youthful. That’s bull. The world is ours to access at will at any age and at any size. Reset button, particularly at hitting and earning the big four oh and gone with the wind fabulousness. Reset button. You can do the same for anything in your life at any time. 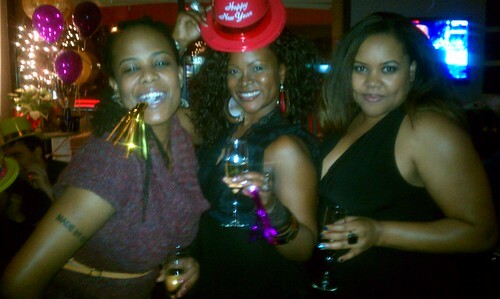 LAST New Year’s Eve with Kristal & Patranila, December 31, 2011/January 1, 2012. Rest in Peace: Uncle Steve. Aaron. Aunt Emmy. Granny. Cousin Sheppy. Cousin Edmund. The Grief over so much loss became a source of healing for me. In the midst of my personal sorrows Al Sharpton’s National Action Network invited me to speak on a relationship panel in Washington DC. 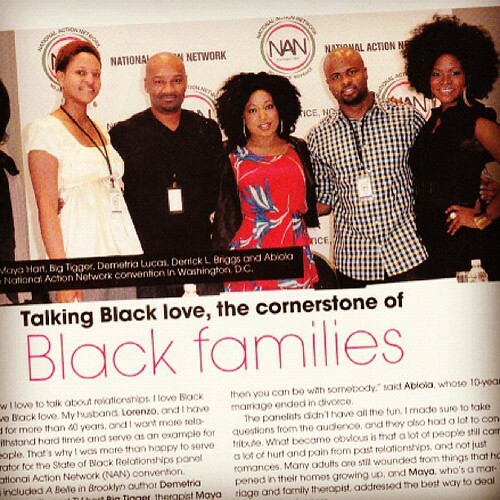 Sister to Sister Magazine did an article about the conference. I released 55 pounds through healthy lifestyle changes. Whoo hoo! Kettlebells. I started working out. 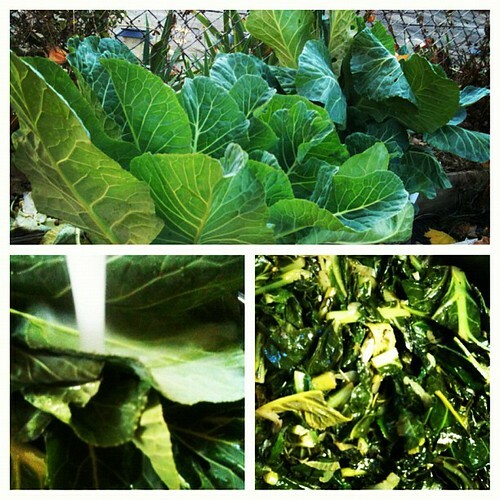 A plant based diet has become my way of life. I moved to an 80/20 vegan diet. I eat clean 80 percent of the time and eat whatever I want the rest of the time. The bottom line! 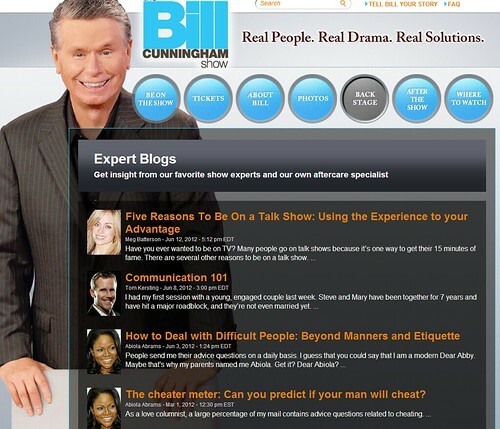 I became a resident life and relationship coach for the CW’s Bill Cunningham Show. Let’s talk about love, baby! 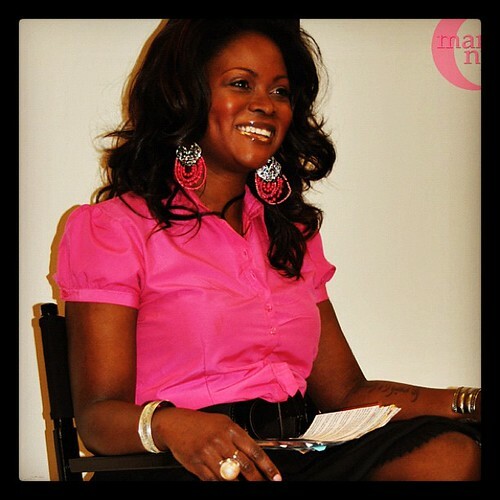 I was a panelist for Together Apart. “All the Single Ladies.” I spoke at Single in Stilettos. Carol Queen introduced me at the Good Vibrations conference in San Francisco. I was an invited speaker at Momentum Convention but missed it unfortunately due to a death in my family. I was still represented in the fun, informative documentary film “How I Lost My Virginity” directed by Therese Shechter where I discuss celibacy. 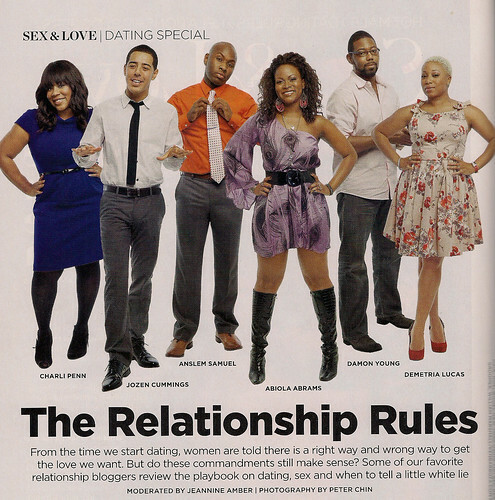 I was in the Valentine’s Day of issue Essence Magazine again. I love giving relationship advice in that publication. I also gave advice on the site and I’m now a regular Essence columnist. Don’t forget to grab the current issue! 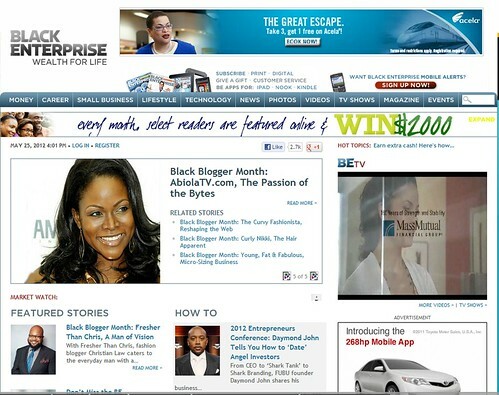 Black Enterprise Magazine chose me as one of the top African American websites. 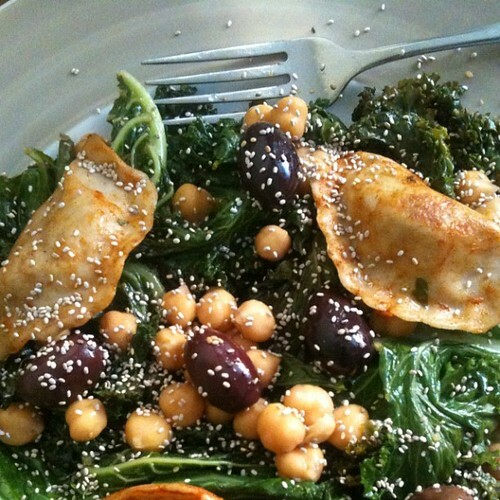 I became a regular contributor for Tanya Lewis Lee’s Healthy You Now site. Thanks to “Get Tested” for giving us a blogging award. Per my safe sexuality education initiative I also gave advice on sites like Passionista U and Gasm.org. Shut up, pretty girl, you look fine! 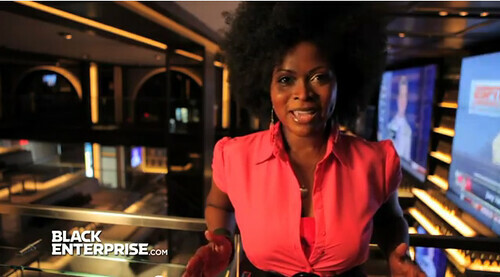 I gave love, dating and lifestyle advice to teen girls on my site gURL.com. My Yahoo Shine columns won a bunch of internal contributor awards PLUS I spoke to a group of women for LACES in Brooklyn. 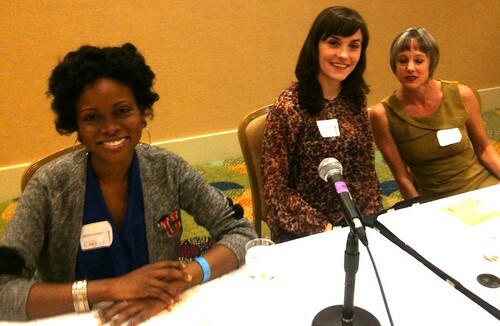 “Swirling.” I took part in the lovely Christelyn Karazin’s panel on interracial relationships. I gave my Safe Sexuality Pledge at Flatbush AIDS Day. I participated in Janks Morton’s documentary film where I spoke about the myths around statistics and single African American women. “Black Folk Don’t” is one of the most interesting docu-web series around. I taped a few episodes with them. The series is about busting racial stereotypes and assumptions, for better or for worse. 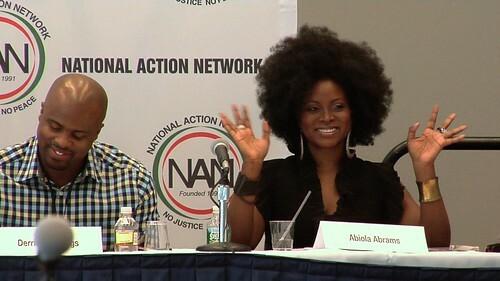 “In Our Heads About Our Hair” is a documentary made by women for women about African American hair. 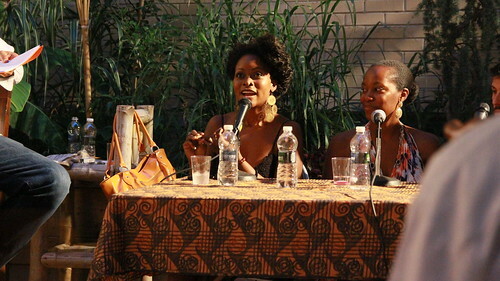 They came out to my home in Harlem and interviewed me. 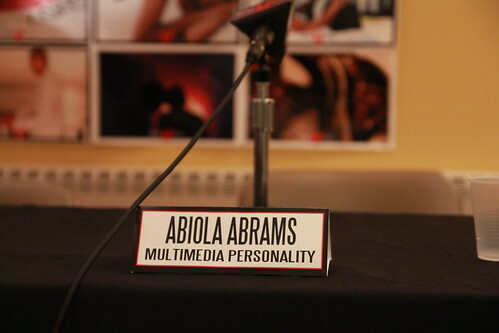 I attended the film premiere and was pleased that they feel like my voice really adds to the conversation. “Beautiful Creatures” is Viola Davis’ newest film. 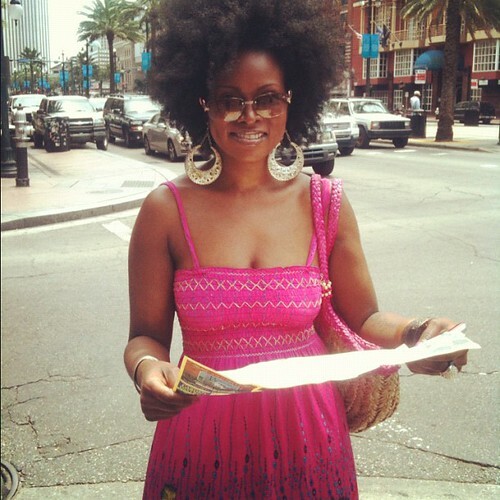 I headed to down to New Orleans to interview the Oscar-worthy actress on the set of the project. 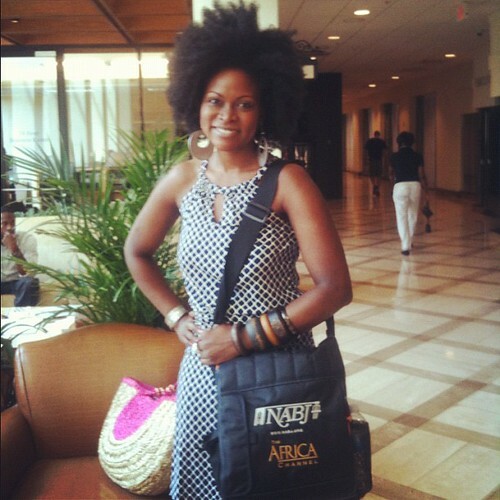 While in Nawlins I checked out a few panels at the National Association of Black Journalists (NABJ) and met many of my peers I’ve only corresponded with online. 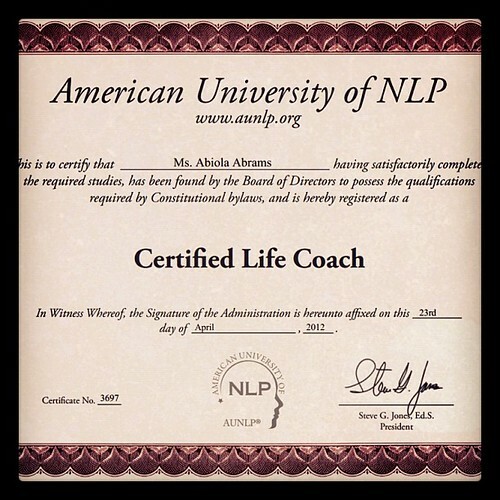 Although I’ve spent the past 10+ years empowering women and girls through media, speaking and workshops, I decided to get relationship and life coach certified for those who like to look at a spiffy certificate on the walls. Exciting new systems and programs in the works. 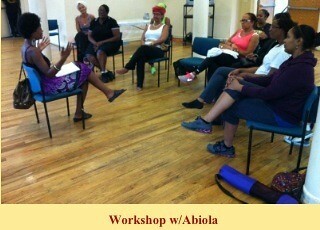 It was very meaningful for me to present a “Body Love and Body Acceptance” workshop for women around issues with food and eating at the Harlem Center for Healthy Living, HCHL. My web TV shows were on pause. We didn’t film many video advice segments and interviews because the year was pretty hectic. It was fun to interview Tamar Braxton and Wanda Sykes however. 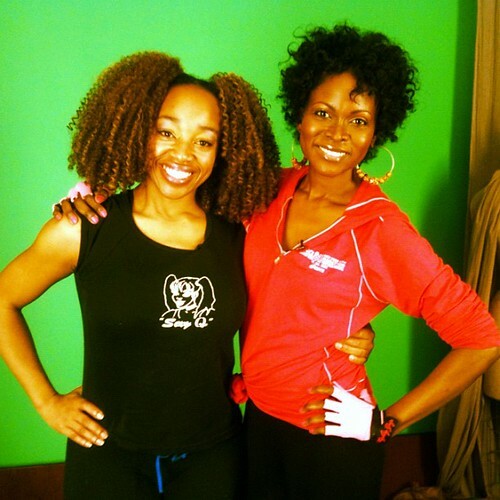 Speaking of AbiolaTV, we started “Abiola’s Passion Party.” Current episodes include my Cairo to Harlem Homemade Hummus and an upcoming workout with FitLife workout guru SusieQ. Rembrandt invited me to a bloggers spa day. This presented the perfect opportunity to do an episode about smiling and the power of flirting. 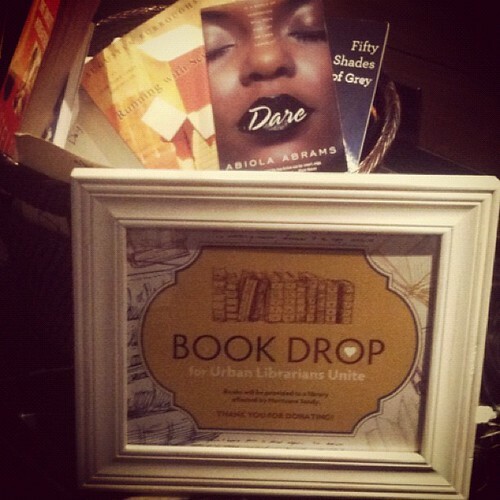 Simon and Schuster re-released my debut novel “Dare” in conjunction with Wal-Mart. Just for you, I created a new set of 40 free, printable, positive affirmation cards. 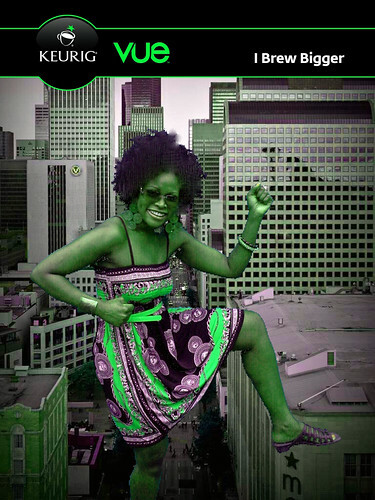 The cards celebrate the re-release of “Dare” as they all feature my gorgeous chocolate cover model. 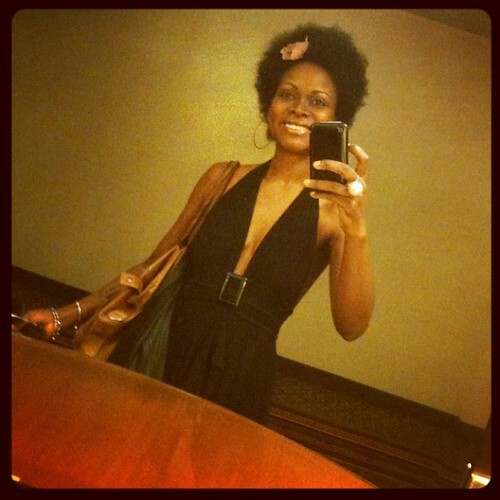 Hair stories — I cut my natural hair and it’s growing back rapidly. Whoo hoo! Weekends! I have them now. Any entrepreneur can tell you that you work 7 days a week, 24 hours a day. In 2012 I learned a bit of good self care and started to have weekends. Very interesting and much recommended although it still brings me joy to see my wonderful coaching clients on Saturday. Cooking for myself has become an important part of my self care! After being twitter and email buddies for the longest, I got to meet the inspiring Kim Coles at an intimate blogger event. She’s the bestest. 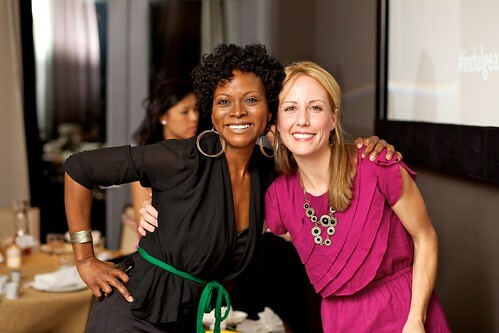 I also had a ball at several Glam Media blogger soirees. I participated in an episode of Huffington Post Live – a livestream show where we talked about hooking your friends up. Many more of these on the way. Good times! 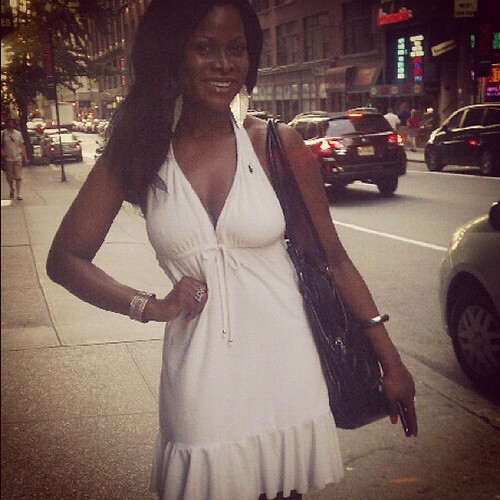 I loved up on my city, enjoying Harlem, Brooklyn, Queens and the City at large. Emotional eating is one of the personal issues that I faced head on. I learned the power of now! I danced in the rain this summer on the pier with two of my BFFs and other fun people. SO what are my personal goals for 2013? Expanded web property coming soon! I am continuing Mission Empowerment: building my coaching business, finishing my book and releasing a number of online programs via exciting corporate collaborations which will allow me to enable and inspire more people to live their biggest, brightest, most empowered lives filled with passion, zest and love! On the personal front, I have my eye on a property I plan to buy in 14 months. My hibernation of 2012 is also over so I will see you out and about in New York City.